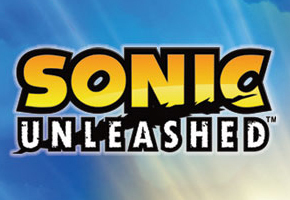 Many Sonic fans are wondering why Sega hasn’t pur forth one for Sonic Unleashed yet–with only about a month to go until the game’s final launch. I’ve no details about a demo atm, if you want me to guess I’m pretty sure you can rule out October and quite possibly the first week of November. I’ve not heard anything regarding a specific date for any demo as of yet. One was planned but I doubt SEGA will release the demo until they are happy with their presentation of it and tbh they’re more concerned with finalising Unleashed than coding up a demo. You can look at the comment two ways. For one, it’s becoming clearer that Sega and the Sonic Team are dedicated to delivering a quality product upon release. On the other hand, this is crunch time, and there shouldn’t be a lot of coding left. If Sonic Team is still busy with coding the game, you have to wonder if a delay can’t be far behind.